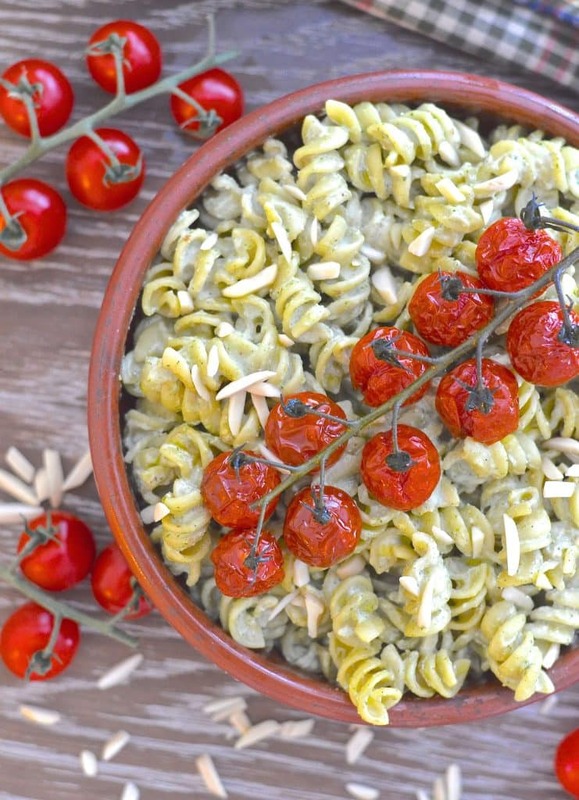 A simple but incredibly delicious, super creamy Vegan Pesto Pasta Salad topped with juicy, sweet, oven roasted tomatoes. It has just 5 ingredients & is ready in the time the tomatoes take to roast! Everyone loves a good pasta salad, right? I make them a lot but only realized recently that I haven’t shared any recipes here on the blog. I am always really busy during the week what with my blog, work and other commitments. I like to have our lunches prepared and ready in advance to save time whenever I can. Pasta salad is one of my go tos as it’s quick, easy, keeps well in the fridge for a good few days and it’s healthy. Overnight oats are another of my make ahead easy options. I make a batch up in mason jars and keep them in the fridge, then I can just grab a jar whenever I need one. They are both great portable options. My Kale & Almond Pesto was the inspiration behind this Creamy Vegan Pesto Pasta Salad. I remade the pesto last week as I wanted to shoot a video showing the making of it for my new YouTube channel. Once filming was finished I decided to get inventive and create a Creamy Vegan Pasta Pesto Salad to share with you today and to provide us with plenty of quick lunches throughout the coming week. I don’t usually create a recipe and get it out to you so quickly, but this turned out perfect on the first attempt. That rarely happens. I often make my recipes many, many times before they make it this far and it was a real treat to make it, photograph it and start writing it up all on the same day. I wish it happened like that every time! 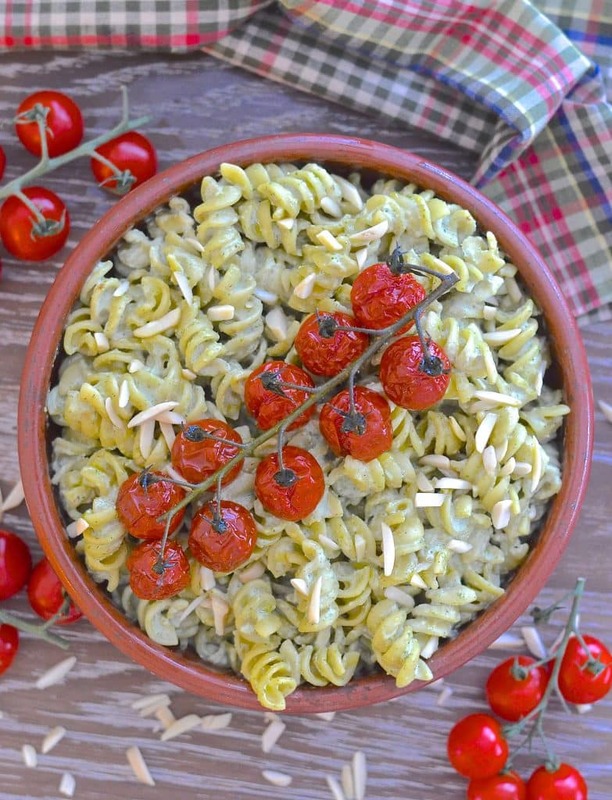 This Creamy Vegan Pesto Pasta Salad is really quick and easy to prepare. Roasting the tomatoes is the part that takes the longest time but even that is only 30 minutes and it is so worth waiting for them. The pasta salad is creamy and delicious, but the little bursts of sweet, juicy cherry tomatoes take it to the next level. They work so well together. I roasted my tomatoes on the vine for aesthetics sake. They look so much prettier in the photos. There is no need to do this when you are cooking at home unless you are setting out to impress someone! I don’t usually bother as it’s tricky to get them off the vine without bursting them completely when they are all soft and squishy after being roasted. It’s much easier if you just roast them vineless. 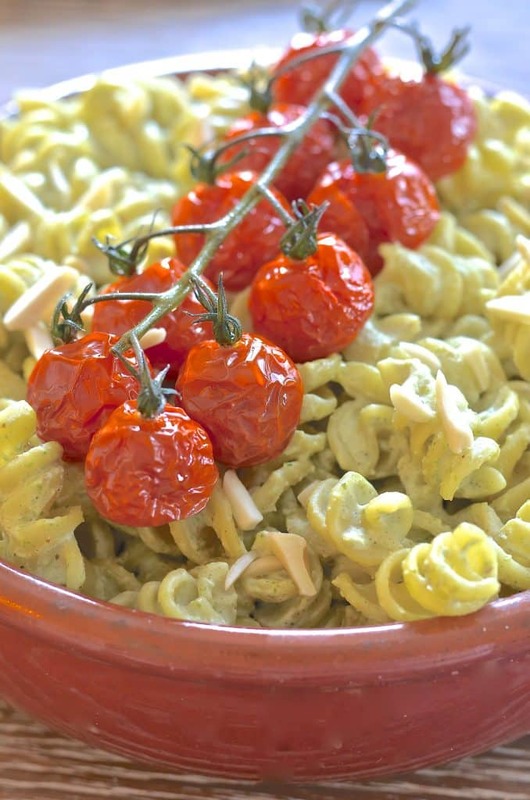 The sauce for this Creamy Vegan Pesto Pasta Salad is made in literally a minute or two. All you need is a blender or a food processor. Then just toss through the cooked pasta which can either be still warm or completely cold. The tomatoes then just need to be scattered over the top. It’s so easy. 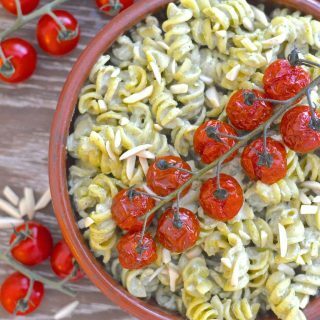 This Creamy Vegan Pesto Pasta Salad is perfect for quick dinners and sides, packed lunches, parties, pot lucks and cookouts. It keeps really well in the fridge for three to four days and can be eaten warm or cold. It is also a great way to use up leftover cooked pasta or pesto. You will no doubt have some Kale & Almond Pesto left after making this pasta salad but don’t worry as it is great for so many things. 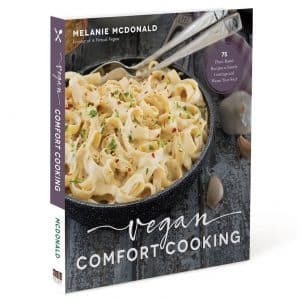 I have used it as a topping on pizza, as a spread in sandwiches, as a dip, tossed through spaghetti, with gnocchi, in lasagnes, in tofu scrambles and stirred through soups and stews for a flavour boost. It also freezes perfectly, ready for a quick and easy meal at a later date. It is so versatile. I really hope you enjoy this recipe! 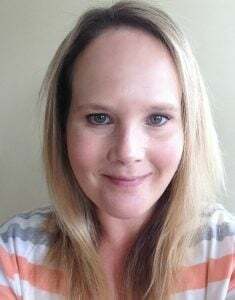 I would love it if you could leave feedback below. You can share your remakes on Instagram too. Tag me @avirtualvegan and use the hashtag #avirtualvegan. My notifications are fast moving and using the hashtag will ensure I don’t miss it. Place tomatoes on a baking sheet. I didnt use any oil but if your baking sheet tends to stick it might be wise to use a little bit, or alternatively you can use some baking parchment or a silicone mat instead. Season the tomatoes with salt and freshly ground pepper. Add the drained cashews, milk, salt, pepper and 4 tablespoons of the pesto to a blender or food processor. Taste and add a little more pesto if you want a stronger flavour. Pour the sauce over the pasta and stir to combine. Transfer to a bowl and top with the cherry tomatoes. Serve immediately or store covered in the fridge. I always use cashew pieces for recipes like this as they are cheaper to buy. You can however use whole cashew nuts. The cup amount I have given is for pieces so if you use whole cashews weigh them to get the correct quantity. Once the pasta salad has been refrigerated it can go a little bit dry. To refresh just add a few tablespoons of non-dairy milk and stir well. This will loosen it up and make it creamy again. This pasta salad can be warmed through gently in a microwave if you prefer to eat hot. Slivered or flakes almonds are optional and are just a garnish. They are not crucial to the recipe. They do however add great texture so I recommend you use them if you have some. Please be sure to use an unsweetened neutral tasting milk. I do not recommend using almond milk in this recipe because the flavour comes through a bit too strongly. The most neutral tasting milks tend to be soy, oat or cashew and they work best in savoury recipes. I made this with pesto i bought. I found it a tad watery, and the almond milk is a dominant flavour. Hoping time will allow the flavors to settle. Hi Caroline, did you weigh the cashews? I ask because pieces tend to be all different sizes depending on where you buy them and if yours were bigger than my pieces then you might have ended up not using enough which could have made your sauce looser. The pieces I buy are super tiny so it will take more to fill a cup than bigger pieces. I always recommend weighing ingredients for accurate results and the proportions given should yield a thickish sauce which coats the pasta nicely. 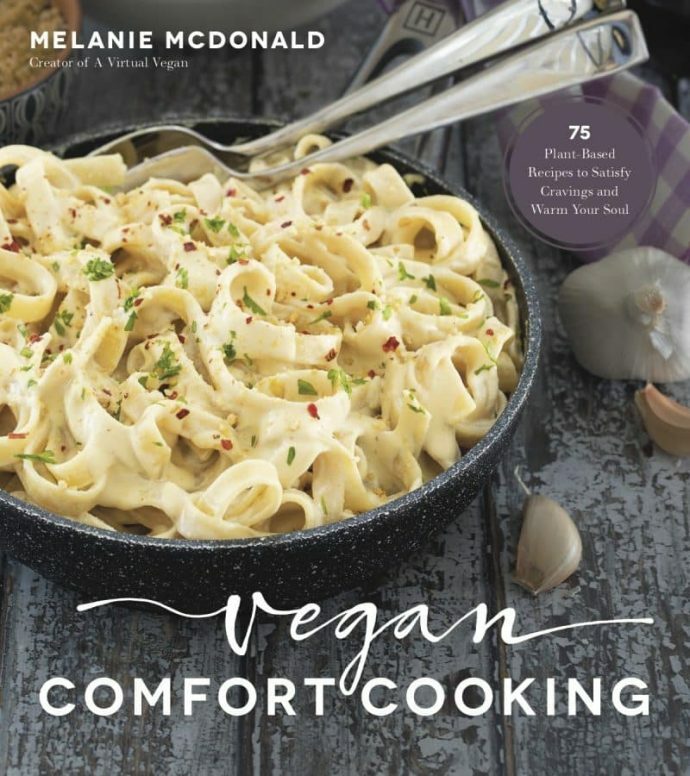 I also do not ever recommend using almond milk for savoury sauce recipes. Of course this is a matter of preference which is why I just state neutral non-dairy milk, but almond milk has a very distinctive taste and rarely works well in most recipes. I wouldn’t personally call it neutral tasting. I tend to use soy, oat or cashew milk for cooking as they have the most neutral taste. Hope that helps! Oooh kale pesto! That sounds awesome. The roasted cherry tomatoes would really lend a nice flavour too. You can’t beat a good pasta salad. Thanks Rebecca! This pasta salad looks fabulous! I love how creamy it looks. And those tomatoes are gorgeous! Thank you Amy. Roasted tomatoes are so delicious and they go so well with the creamy sauce! Thanks so much Melissa! It is super creamy. Thanks so much for stopping by and yes, I plan to keep the videos coming! I have a few more filmed. Just need to find time to edit them somehow.